and users in your Oracle database. Oracle has put a lot of work into improving the tools you have to work with when creating and managing an Oracle database. You will find new variations on SQL commands that give you better control over the database. You will see better integration between related tools, making it easier to understand how they fit together. There is much more consistency in the "look and feel" of all the GUI-based tools as Oracle strives to place all its tools into Web-capable formats. Compared to previous versions of Oracle, Oracle has better integration with emerging Web standards for security, directory control and structure, and presentation of multimedia formats. It is easier to deliver large database objects, such as video, audio, and graphic files, to the Web from within the database. This module serves as an overview of all the features of Oracle that will be covered during this course. It is a good place to start if you want a quick review of new Oracle features. 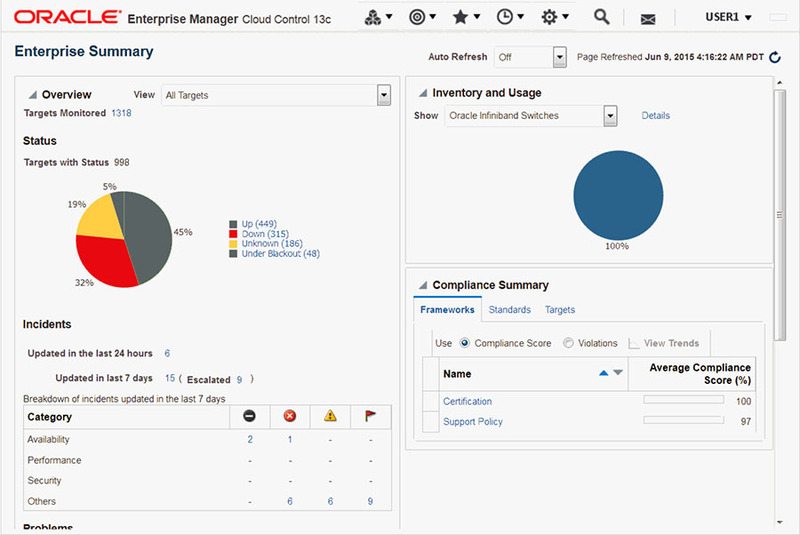 Figure 2.1 illustrates how Enterprise Manager Cloud Control offers a solution that enables you to monitor and manage the complete Oracle IT infrastructure from a single console. There are tables, ToolTips, and Slideshows throughout the module to illustrate the concepts presented. The next lesson starts where a database administrator, begins: installation, configuration, and deployment.